Gluten Free No Knead Bread – Does it Work? Does gluten-free no knead bread work? In my opinion… no. I’ve been asked so many times about it I decided to try it. I bought some gluten-free flour and followed my recipe for Faster No Knead Bread. The dough was stickier than my regular recipe and I did not think it would bake up well at all. 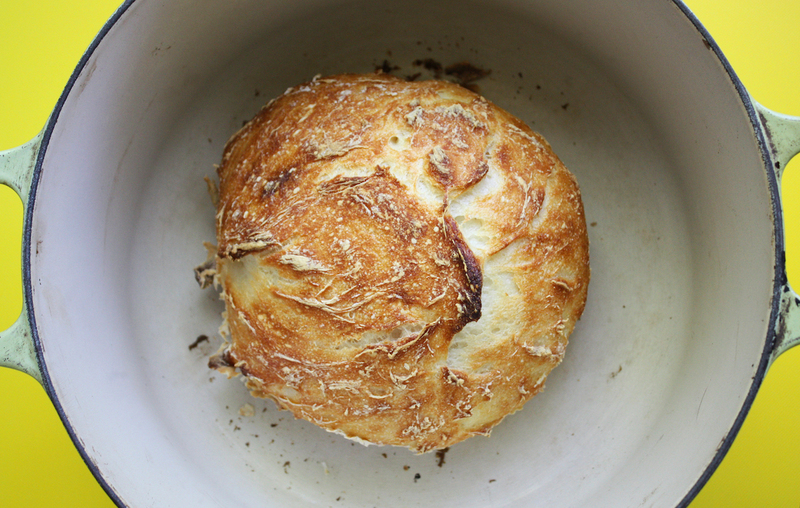 But to my surprise, it did bake into a round “boule.” So it looked pretty good but how did it taste? 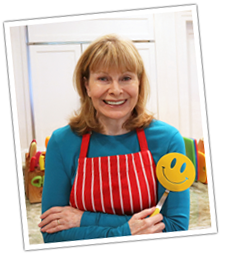 One Comment on "Gluten Free No Knead Bread – Does it Work?"